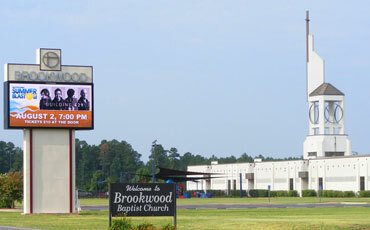 The RTB Shreveport, LA Chapter is located in northwest Louisiana, which is home to a diverse population, many churches, and several universities. Our chapter seeks to be a resource for local Christians and a catalyst for skeptics who want to see how science and faith interact. Residents and visitors can come to our chapter meetings to ask deep questions about the Christian faith and find real answers. We look forward to meeting you. For more information, please contact us at rtb.shreveport.la@gmail.com.